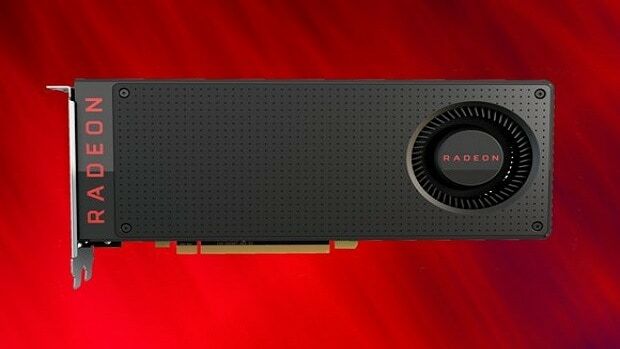 AMD Vega 20 GPUs are supposed to be based on the 7nm process and rumors dictate that the graphics cards will be coming out in the first quarter next year. 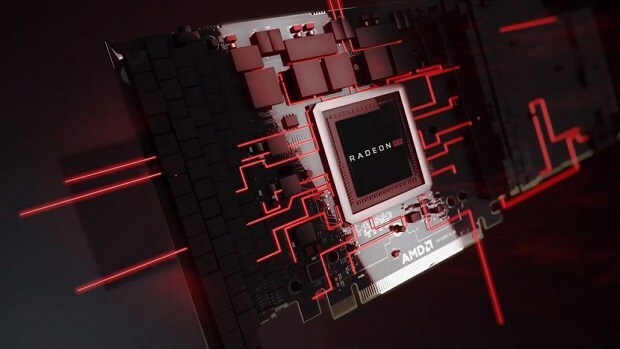 According to work on the internet, the upcoming AMD vega 20 graphics cards will come with 16 GB of HBM2 memory and will feature a 4096bit memory bus. We know that these cards are not based on a new architecture and will only be shifting to the 7nm process. Having that said, you can expect to see around 15% performance increase as compared to the previous generation models. We have been hearing about AMD Navi and that it has been designed for the Sony PS5, while that might be the case word has it that the graphics cards based on this architecture will not be high-end graphics cards but mid-range CPUs instead. 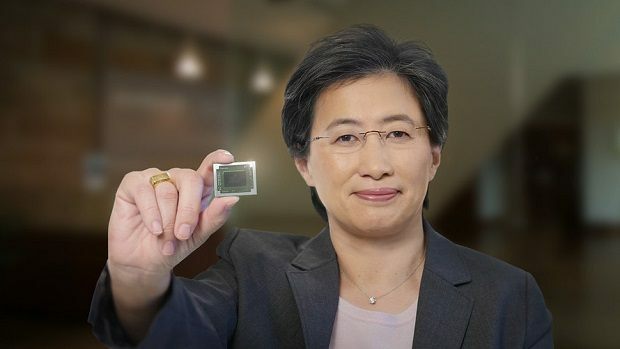 More interestingly rumor has it that AMD Polaris 30 GPUs will be coming out before the end of the year and if that is indeed the case then they will be coming out before AMD Navi based GPUs. 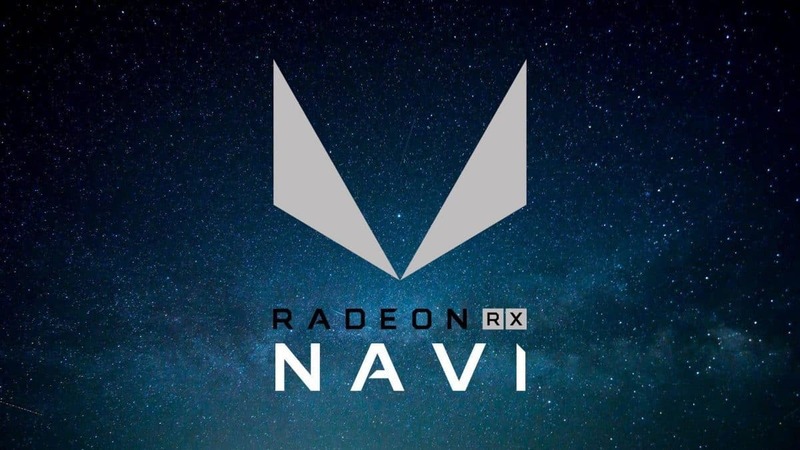 While it might be true that the first graphics cards based on Navi will not be high-end models, you can expect to see high-end AMD Navi based graphics cards somewhere down the line. It is more than likely that AMD will release the mid-range graphics cards before the high-end ones. As of right now, there is little that we know about AMD Navi so stay tuned for more information regarding the graphics architecture and the level of performance that it has to offer as compared to Vega. If I was to take a guess I would say that AMD Navi will perform similar to AMD Vega 7nm but that might not be a bad thing. 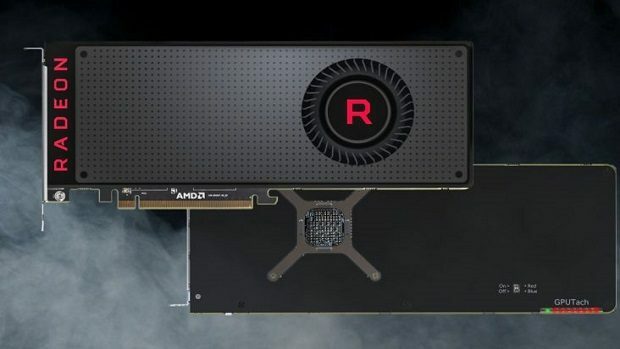 The AMD Navi GPUs that will have same similar performance as Vega will be priced lower as those cards will be aimed at the mid-range market and AMD Vega is a high-end graphics card as of right now. Getting the same level of performance as the GTX 1080 for around $350 is not a bad deal even if we are talking about next year. Another thing to consider is what Nvidia will bring to the table as performance will also be compared to the cards that Nvidia introduces. While Nvidia has not confirmed anything, the reports claim that the next generation graphics cards should be out this year. 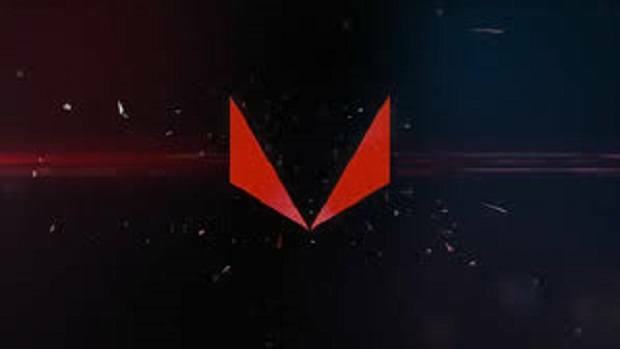 Let us know what you think about AMD Vega 20, Polaris 30 and Navi. Are you interested in getting one of these upcoming GPUs from AMD?